NEWS FLASH ---- IN MAY 2016, DJ's is the Midwest Service Center for Intersprio Surface Supplied Air Systems. Please contact us for more information. DJ's Scuba Locker services all gear in house, complete with POSI 3 System for Surface Supplied Air. Fast Turnaround time. Within 50 miles we will come to you and pick up and drop off your gear. 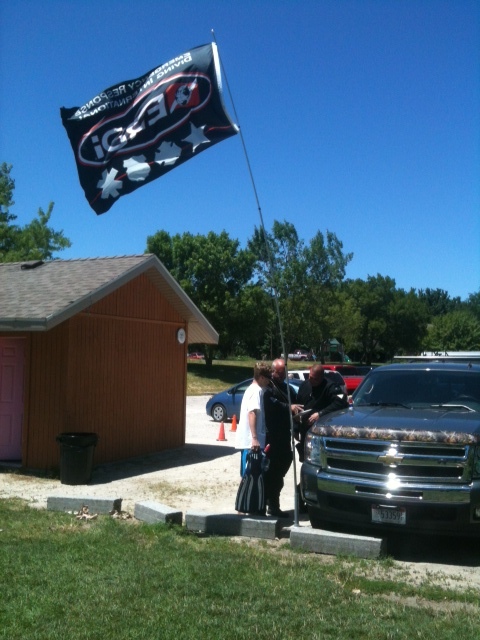 Dj's offers special pricing on service for all Public Safety Dive Teams. We will come to you, pick up your gear for service and leave loaner equipment at no additional charge while your gear is being serviced. We will add you to our rotation and send out friendly reminders. Please call for more information. In 2012, DJ’s added an SDI/ERDI Instructor Trainer to their staff and are now able to instruct students through SDI and ERD Instructor including Scubility Training. 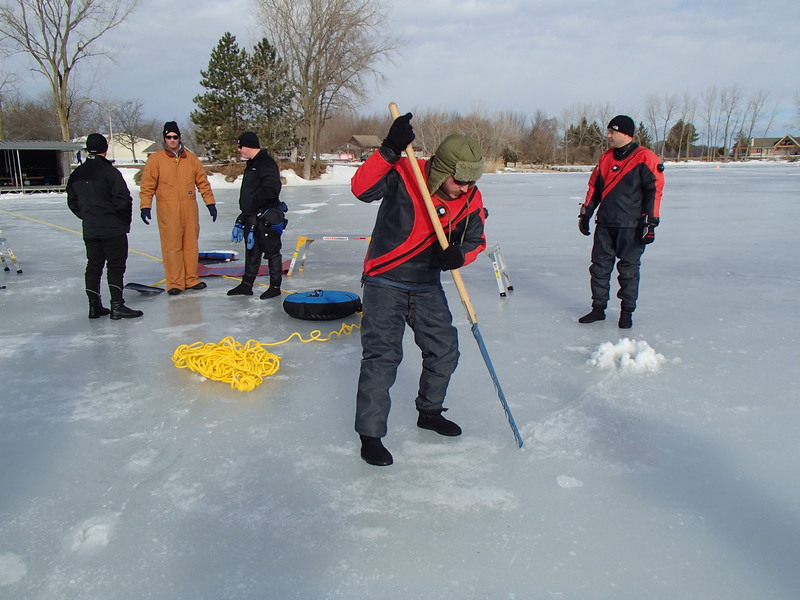 DJ’s continues to expand their training and staff by offering more classes, such as ERDI Supervisor, contaminated Water Diving, Line Tender, Swift Water, Surface Ice, along with ERD Full Face and Dry Suit Diving. 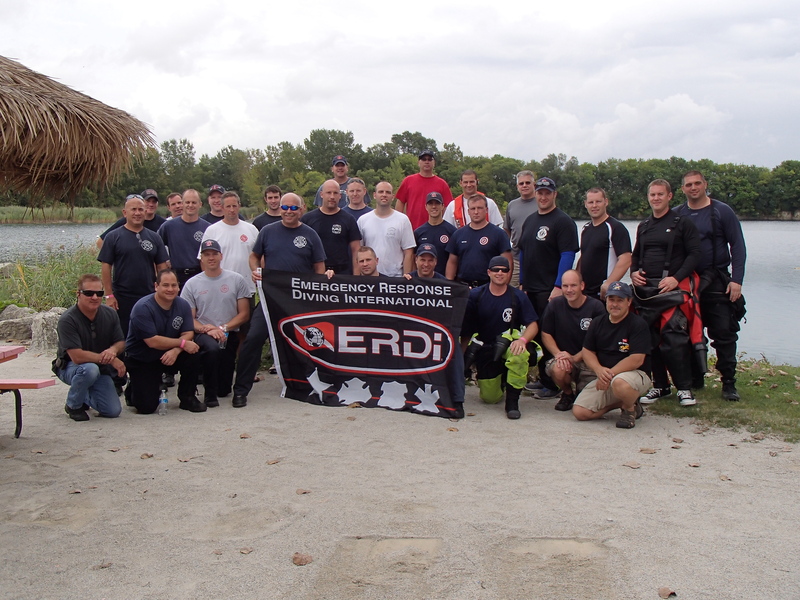 In January 2012, DJ’s partnered with the Romeoville Fire Academy to instruct all of the Academy’s sub-surface classes through ERDI. We are excited to be affiliated with such a prestigious Facility and we look for-ward to working together to develop more classes in the near future. All courses are taught by DJ’s Scuba Locker’s professionally trained ERDI instructors and supervisors who work on active MABAS dive teams. 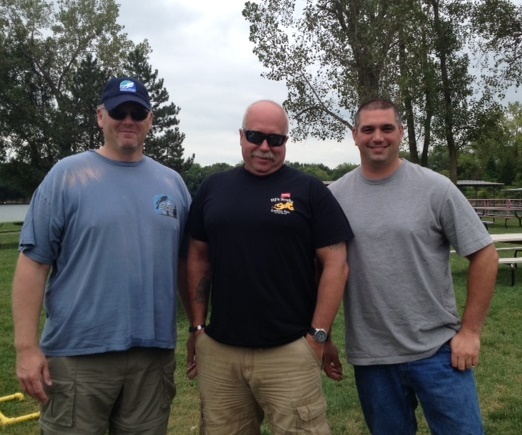 Our Staff are active Illinois MABAS Division Team Leaders with over 16 years of Public Safety Diving experience. 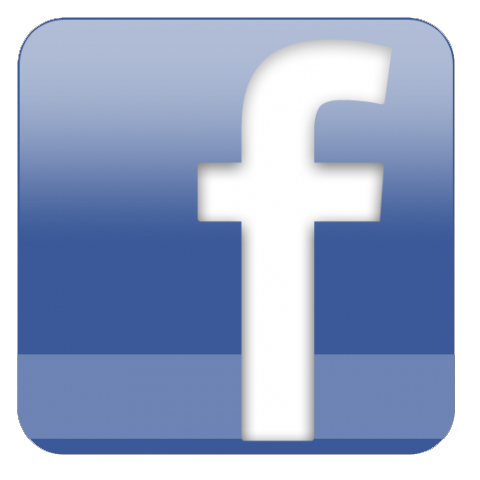 Our Staff are up-to-date with the newest and most current protocols. 6 or more students we will come to you. The hosting agency will need to provide a class room, pool and open water dive sites. Special pricing for groups over 10 students. Offered for all in the SDI and ERD classes. SDI Program classes will be Open Water through ERDI. In ERDI students learn to wear drysuits and use full face masks. We recommend ERD Prep class because the waters that we dive in are considered contaminated. On the black water day final practical (usually at a forest preserve lake). We use this environment to train divers in real life scenarios. 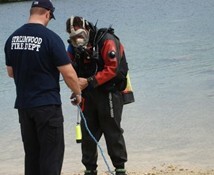 This prepares the diver to enter into the PSD Team roster without additional training or orientation. Introduction: The ERDI Full Face Mask Ops Component is designed to develop the knowledge and skills necessary for full face mask operations in emergency response diving. The ERDI Dry Suit Ops Component is designed to develop the knowledge and skills necessary for dry suit diving operations in emergency response diving. Outcome of the prerequisite class is that the diver utilitizes and fine tunes his full face/drysuit skills in both educational and life-like scenarios during the ERD I Class. 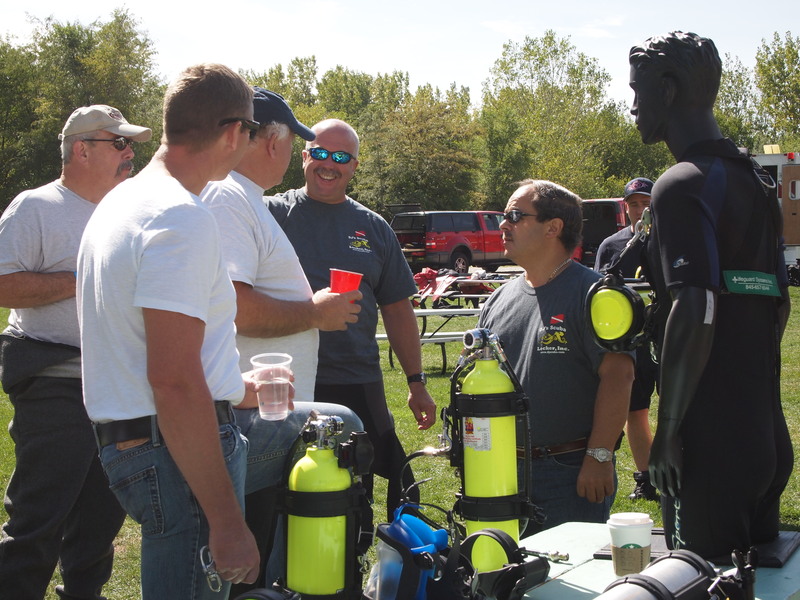 This course will successfully train candidates in the basic skills necessary for participation in limited Open Water Public Safety diving activities. The ERD I Diver will be able to operate as a team member and support personnel within a dive team organization.